Driving home with his former fiancé’s engagement ring back in his pocket was one of Mike Vogelaar’s lowest moments. 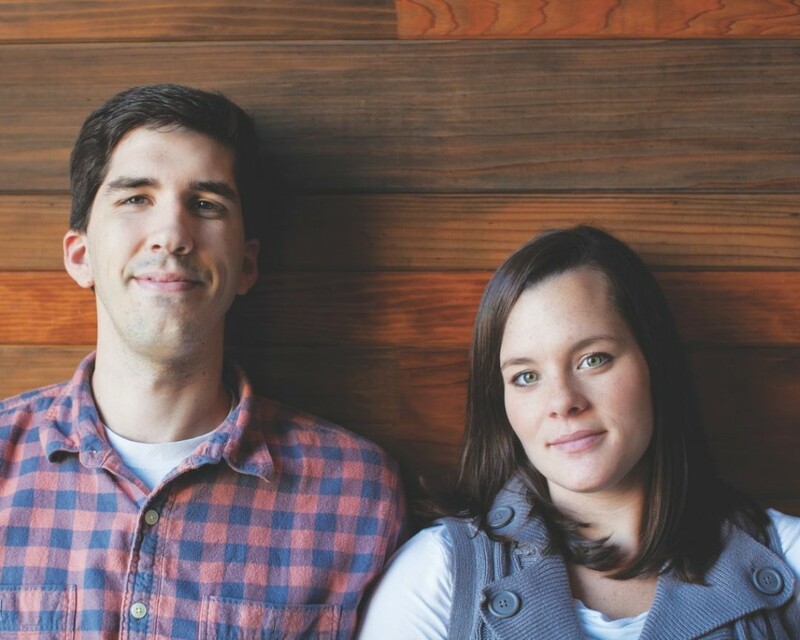 It’s certainly not what he expected when he and Katy enrolled in Merge, a premarital class at Watermark that gives engaged and seriously dating couples an opportunity to learn and receive counsel about marriage. From the outside, the relationship looked great. Katy had walked with the Lord throughout her childhood in Atlanta, Georgia. Mike grew up in a Christian home, and his father served as a missionary in Holland. The couple met at Baylor University and dated for two years before getting engaged. Things came to a head when Mike and Katy saw just how destructive these patterns had become. Katy felt like she wasn’t Mike’s top priority, and Mike struggled with anger and frustration. Knowing that marriage wasn’t going to solve these issues, they called off the engagement. After several months, Mike and Katy began talking to each other again. This time, both were entering into the relationship with a greater depth of spiritual maturity. The post Engaged appeared first on Watermark Community Church Blog.